Why should I buy this map? Covers a spectacular group of hills popular with walkers and climbers including Stac Pollaidh and Ben More Assynt. 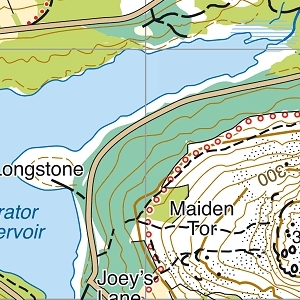 Detailed map for hillwalkers of Suilven at the popular scale of 1:25,000. 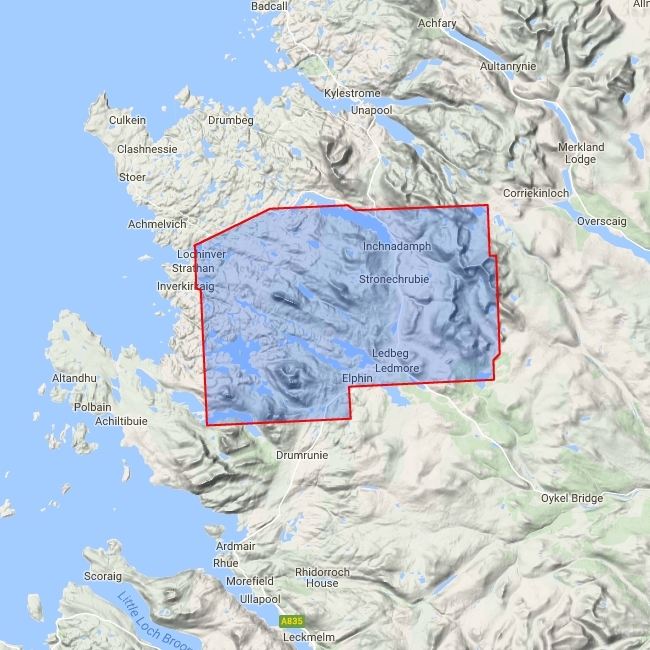 Includes 2 Munros, 4 Corbetts and 2 Grahams.